Congratulations to Shay Dugan on being inducted into IREM!  Edgewood and Vantage is proud to announce our Executive Vice President, Shay Dugan, is becoming a member of the Board of Directors for the Institute of Real Estate Management (IREM). She’ll be serving as the Director of Education for IREM Chapter 8 in 2018. Congratulations Shay!